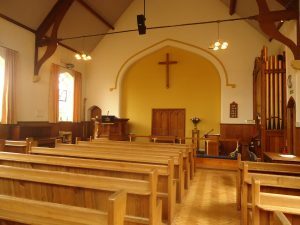 The church is laid out in a traditional manner i.e. fixed pews all facing the front. It will seat around 150 people. Sound facilities are available including a wireless microphone. There are two rooms behind the church with flexible seating arrangements. 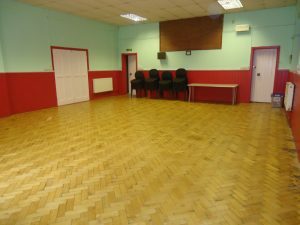 The larger room can seat up to 50 people, the smaller around 20. It is possible to remove the seating entirely from both of these rooms to provide activity space. 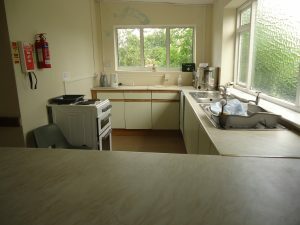 There is a small kitchen area which can be used to provide teas and coffees etc.